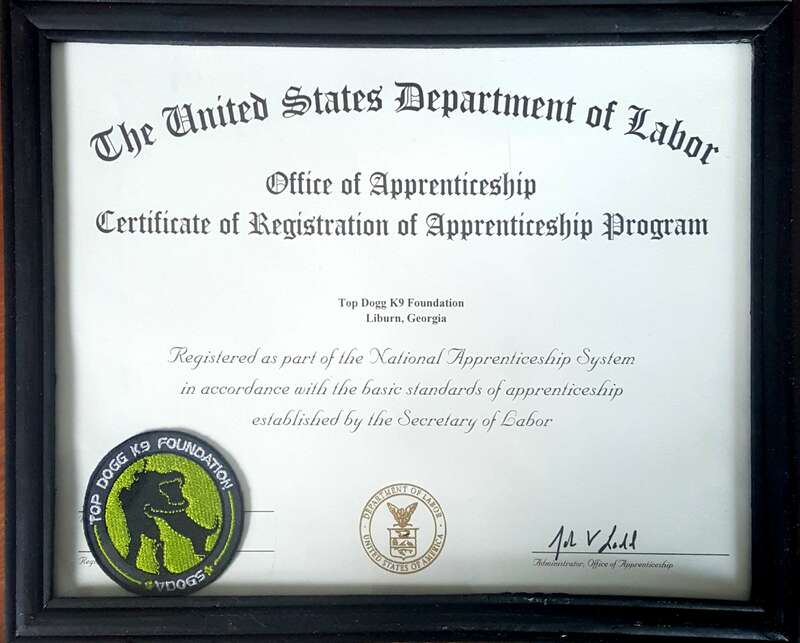 The Top Dogg K9 Foundation is a not for profit, charitable organization formed under Section 501(c)3 of the U.S. Internal Revenue Code. 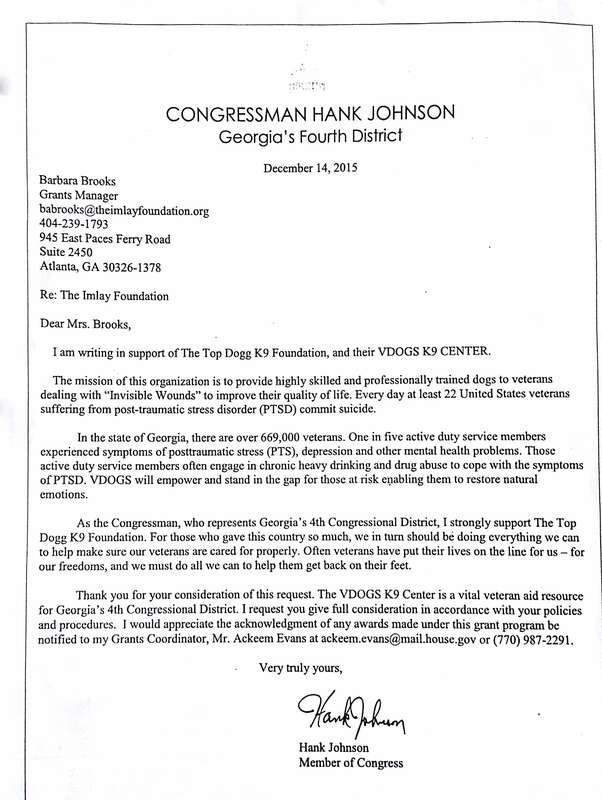 Donations to Top Dogg K9 Foundation are tax-deductible as charitable contributions for US federal income tax purposes. 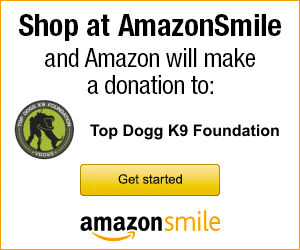 There are no donation limits or restrictions on contributions to Top Dogg K9 Foundation. 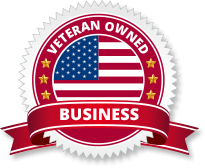 Additionally, one hundred percent of all funds received through the purchase of goods or services on this website will be used toward the fulfillment of our mission, and therefore are fully tax deductible.